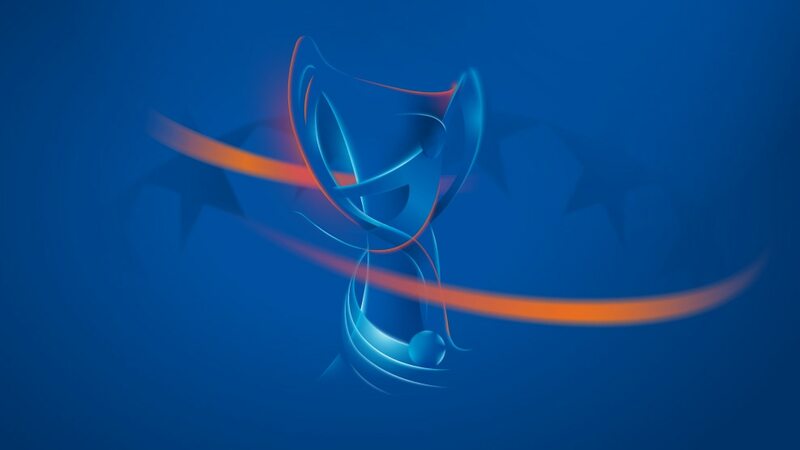 Barcelona, Chelsea, Linköping, Montpellier, Wolfsburg, and holders Lyon all booked their places in the UEFA Women's Champions League quarter-final draw after coming through round of 16 ties on Wednesday, and were joined tonight by Slavia Praha and Manchester City. The draw, which will also set the semi-finals, will be streamed live from Nyon at 13:30CET on Friday 24 November. Leading 3-0 from the first leg, Chelsea's quarter-final debut was assured when Crystal Dunn set up Ji So-Yun for a 53rd-minute away goal. Rosengård, whose striker and all-time tournament top scorer Anja Mittag became only the third player to make 70 UEFA women's club competition appearances, will be back in Europe next season as Swedish runners-up. Fiorentina's debut campaign was effectively over with their 4-0 home loss last Wednesday but they produced an impressive second leg against the two-time champions. Both teams had led before Wolfsburg's Sara Björk Gunnarsdóttir struck moments after her 70th-minute introduction but English teenager Ellie Brazil managed a late equaliser for Fiorentina. The holders cruised through on a night when Camille Abily equalled former Arsenal goalkeeper Emma Byrne's record appearance tally of 77, the Lyon captain getting a hat-trick to become the first player to score 42 goals for a single club in this competition into the bargain. Ada Hegerberg, meanwhile, increased her season-leading total to 13 (one off the record) with four goals. BIIK will again compete in this competition next season having retained the Kazakhstan title. France will again have two quarter-finalists as the side that qualified ahead of last season's runners-up Paris Saint-Germain ended a 12-year wait since their previous last-eight appearance. Anouk Dekker, Sofia Jakobsson, Katrine Veje, Sandie Toletti and substitutes Marie-Charlotte Léger and Virginia Torrecilla got the goals. First-half goals from Alexia Putellas and Toni Duggan helped confirm Barcelona's fourth quarter-final in five seasons. Gintra, like Rosengård and BIIK, have already secured their European place for 2018/19 after clinching the Lithuanian championship. Only one first leg was drawn but Swedish champions Linköping made the most of home advantage to earn their third quarter-final. Lina Hurtig scored in the 18th minute and late on Kristine Minde and Nicoline Sørensen confirmed the victory. Having lost 5-0 at home last week, LSK led at half-time tonight through Marie Berget only for Izzy Christiansen to equalise less than a minute after the break and Nikita Parris to strike for City's 13th straight competitive win. LSK are another side who already know they will be back in Europe next season, as Norwegian champions. Slavia won 2-1 in Iceland last week and despite Stjarnan hitting the post in the strong first-half showing, Prague will have a quarter-finalist after Sparta's departure. Next season Iceland will be represented by champions Thór/KA.